Southern Italian food, Indian-American recipes, and plenty of rosé. 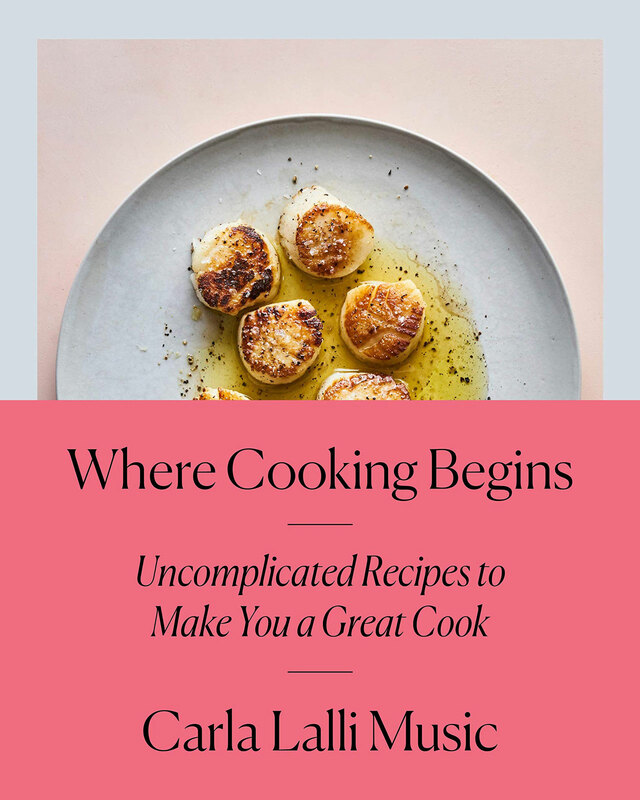 It’s hard to believe that spring is finally here—and with warmer weather and sunnier days come a slew of cookbook launches. There’s Indian-Ish: Recipes and Antics from a Modern American Family by Priya Krishna, filled with Indian-American hybrid recipes like Roti Pizza; or, if you’re into baking, Amirah Kassem (owner and founder of New York’s Flour Shop) is releasing her first cookbook, The Power of Sprinkles: A Cake Book by the Founder of Flour Shop, in April, and it’s as colorful as you'd imagine. Scroll through and get ready to stock up your shelves/Kindle. (Note: The books below are organized by release date, and available to order/pre-order on Amazon). If you want to make your own focaccia at home, this is the book for you. Parla—a food writer, and co-author of the IACP award-winning cookbook Tasting Rome—is back with cookbook number two, Food of the Italian South. 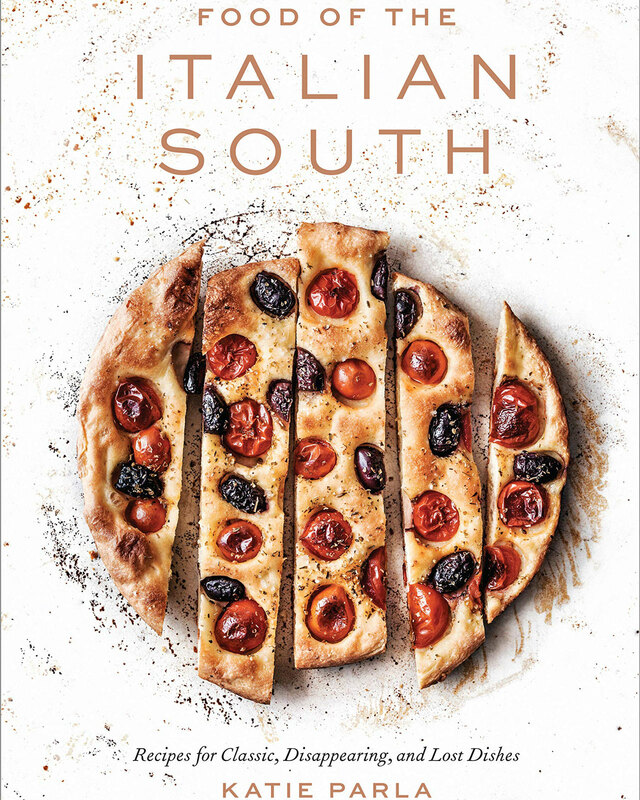 The book includes recipes from southern Italian regions like Calabria, Puglia, Basilicata, and more, as well as explanations and background information for the dishes. 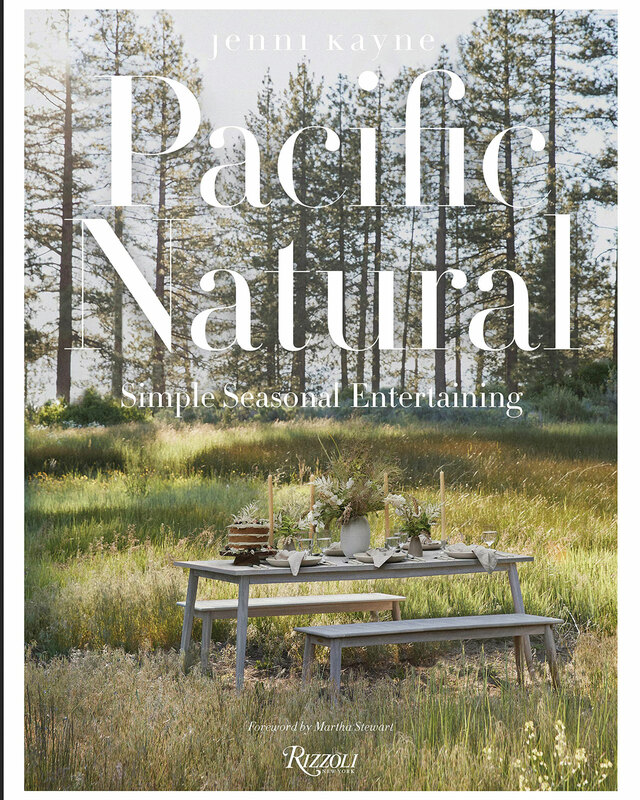 Kayne—of lifestyle brand Kayne LLC—is also a first-time author, and her new book, Pacific Natural, is organized by season. Within each season, there are three events each (Spring, for example, has “Rosemary Dinner,” “A Citrus Lunch,” and “A Floral Garden Party.”) Each event, according to Kane, needs a menu, a signature cocktail, table setting, florals, and a parting gift. There are various recipes, table setting tips, and craft ideas throughout. Also noteworthy? The foreword, written by Martha Stewart. Music, the food director at Bon Appétit, connects “the way we shop with the way we cook” in Where Cooking Begins, such as making sure your pantry is stocked and going on multiple shopping trips a week for fresh ingredients. The cookbook is broken up into three sections: strategy, techniques, and finally, recipes (there are over 70 total). 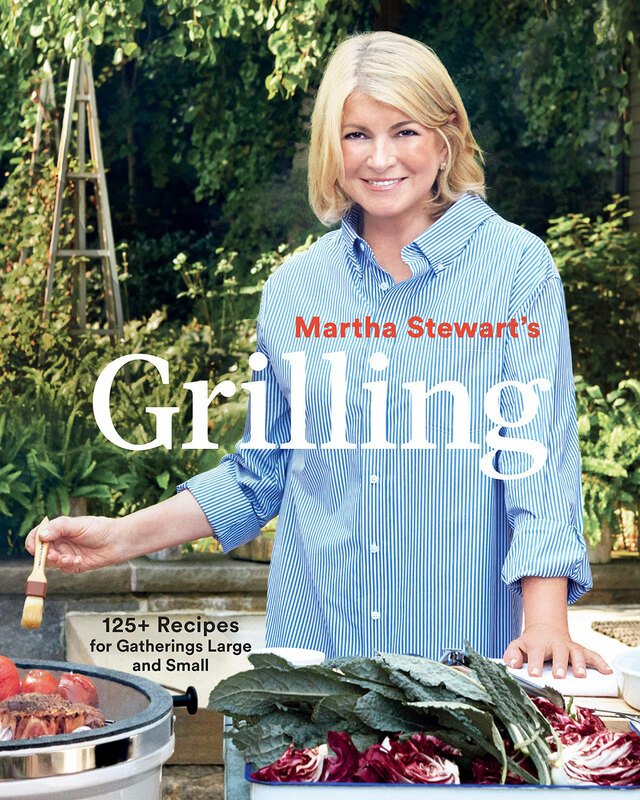 Believe it or not, grilling season isn’t all that far away—so make sure you grab Martha Stewart’s Grilling when it releases in late March. Recipes range from Chicken and Pea Salad with Dijon Vinaigrette to Rib-Eye with Jalapeño Butter, so you’ll be covered for multiple courses. The Pujol, Cosme, and ATLA chef’s latest book is an ode to his homeland, Mexico. There are six chapters in Tu Casa Mi Casa: Basics, Breakfasts, Weekday Meals, Food for Sharing, Sweets, and Drinks. 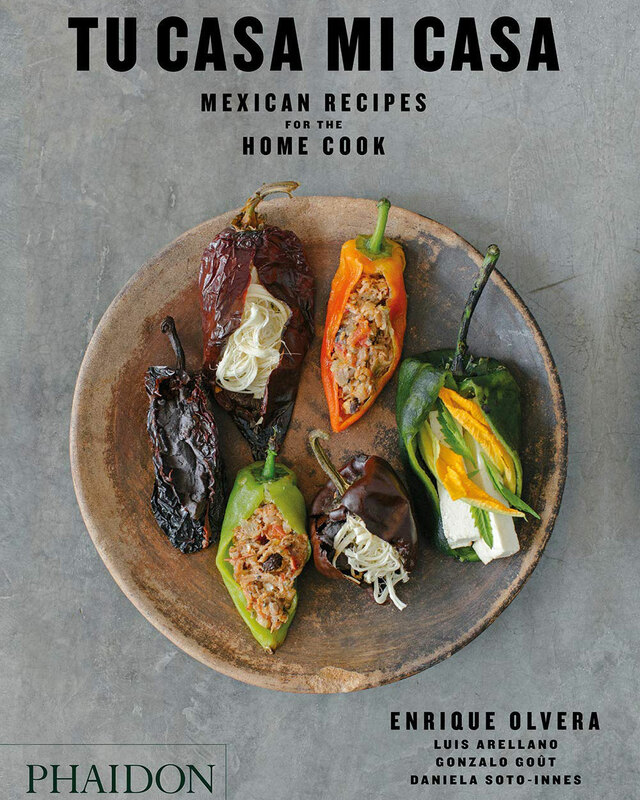 If you’re looking to learn how to make mole, carnitas, pozole, or other classic recipes, this is the book for you. We’ve referred to Dağdeviren as “Master Chef of Turkey,” and now, with the release of The Turkish Cookbook, you’ll be able to try 550 of his recipes. The book celebrates the Asian and European culinary influences of Turkey, with dishes ranging from pistachio baklava to tahini halva. Dağdeviren also appeared on season five of Chef’s Table. The TV host and author’s latest cookbook focuses on covering “all the elements of the perfect cocktail party”—drinks, nibbles, and sweets. 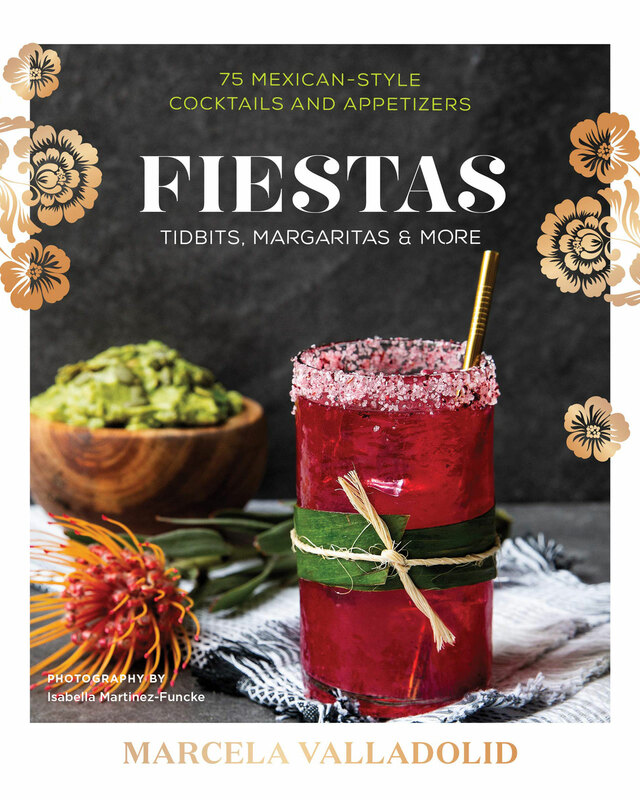 Inside, you’ll find cocktail recipes like Tamarind-Basil Mojitos and Watermelon Frosé; “nibbles” range from baked artichoke dip to Cochinita Public Tostadas. As for dessert? Pick from Mini Guava Flans with Salted caramel, Dulce de Leech Cream Puffs, and more. 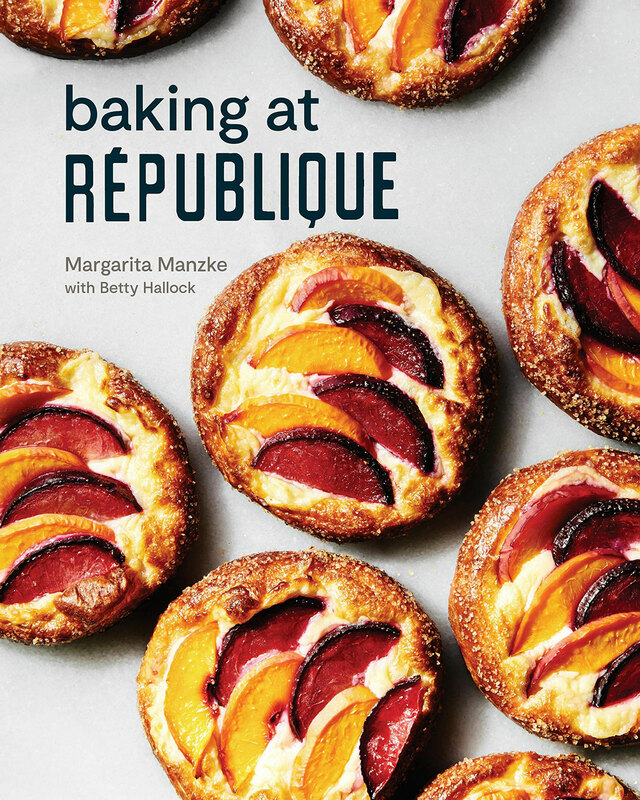 The JBA-nominated pastry chef and co-owner of Los Angeles’s République gives home bakers a guide to making croissants, Halo Halo Cake, Cast-Iron Apricot-Brioche Bread Pudding, and more—in total, there are 100 recipes to explore. 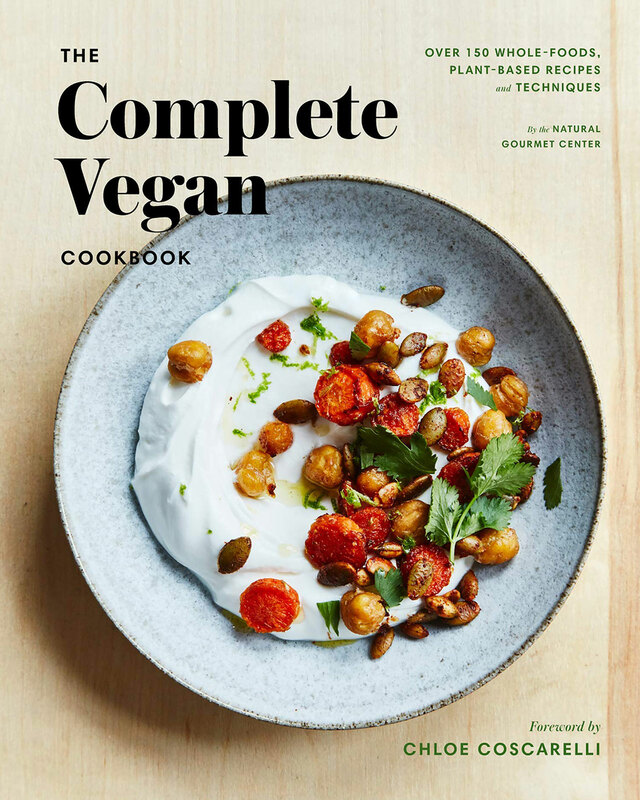 In this book, which has a foreword by Chloe Coscarelli (founding chef of By Chloe), vegetarians and vegans will find plenty of veggie-approved recipes they can try out at home, like “Pulled Barbecue Mushroom Sandwiches” and a basic basil pesto sauce. It’s all from the Natural Gourmet Institute—its first cookbook—which trained chefs for over 40 years in a plant-based, health-supportive, and nutrition-focused culinary curriculum. While it will close in April, the curriculum will be taken up by the new Natural Gourmet Center at the ICE Los Angeles campus. 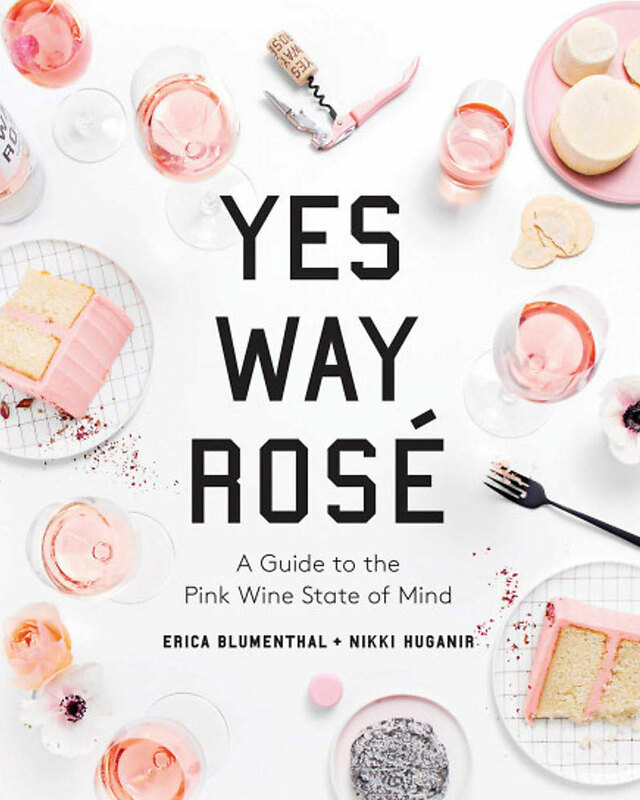 If you’re a fan of Blumenthal and Huganir’s Yes Way Rosé wine and lifestyle brand, we’ve got great news—there’s a book on the way, too, and it includes everything from rosé-infused cocktail recipes (like the "Spritz and the City," with Aperol, Angostura Orange Bitters, dry sparkling rosé, and half an orange wheel for garnish) to instructions on taking the perfect rosé Instagram. 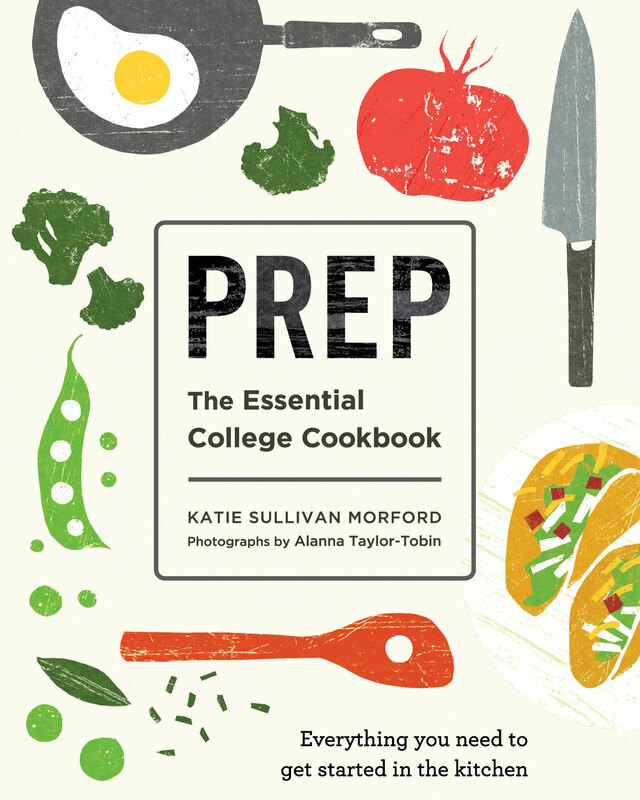 You’ll also find food recipes, too, like Pink “Bad Ombré” Pancakes and Tuna Tartare Crisps—naturally, almost everything in the book is pink. 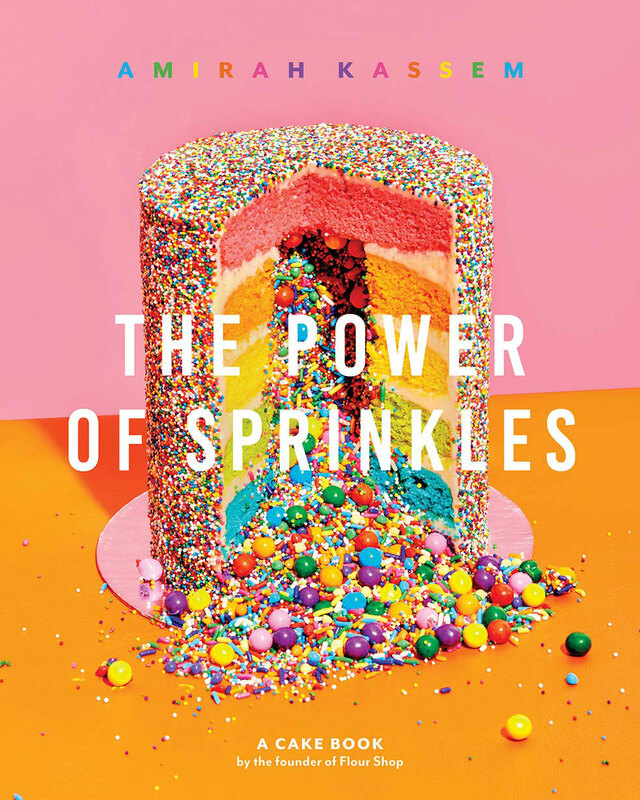 Kassem’s first cookbook is stylish and incredibly colorful, with cake recipes practically made for Instagram. Want to make a cake shaped like avocado toast, or a box of takeout? She’s got you covered. A bright, sprinkle-coated red, white, and blue layered cake for the Fourth of July? There’s a recipe for that, too (and it’s one of many of Kassem’s signature sprinkle “explosion” cakes). 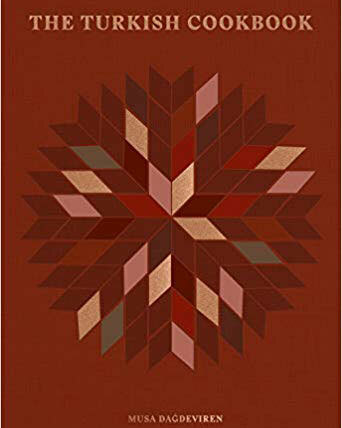 The book also has tips for frosting cakes, working with colors and dyes, and more, making it the perfect gift for an avid baker. 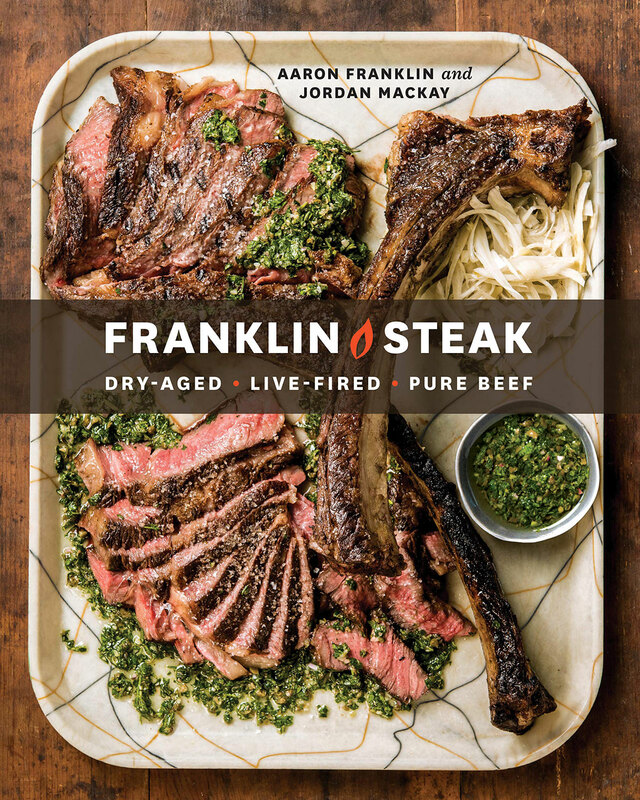 April 9 certainly seems to be a popular release date for cookbooks—and you’ll definitely want to keep an eye out for Aaron Franklin (of that Franklin Barbecue) and Jordan Mackay’s second book, Franklin Steak, which details cooking steak from start to finish. 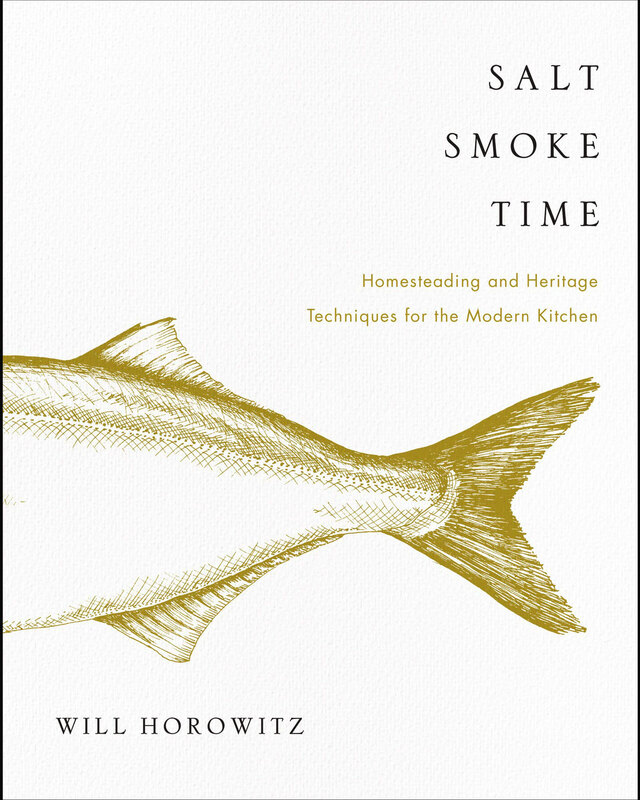 You’ll learn about dry-aging, reverse searing, and more, plus recipes for accompanying side dishes, sauces, and, of course, plenty of steak. As you can imagine, Heatter’s latest dessert-focused book is all about cakes, pies, tarts, muffins, brownies, cookies—the whole spread. 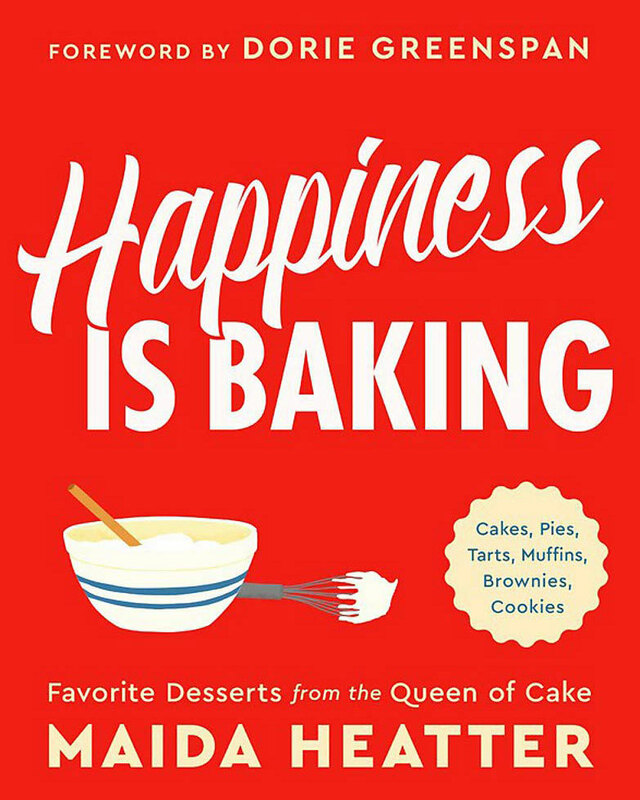 The legendary, 102-year-old author and pastry chef, who Belinda Leong recognized as one of the top five women to admire in pastry, was inducted into the James Beard Foundation’s “Who’s Who of Food and Beverage in America” in 1988, and this book includes some of her “best-loved recipes,” with illustrations to match. 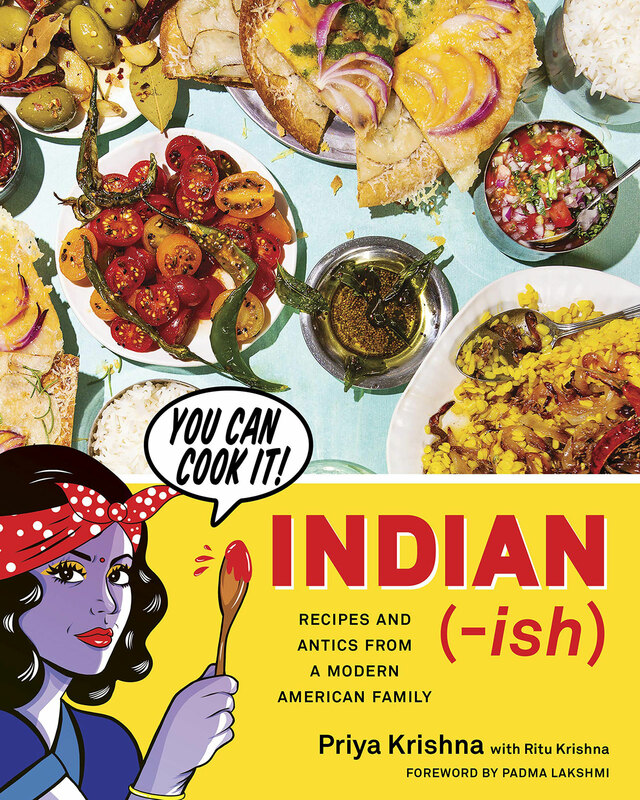 We’re pumped for Krishna’s Indian-Ish—a tribute to her mother’s “Indian-Ish cooking,” which hybridizes Indian and American food in meals like “Tomato Rice with Crispy Cheddar,” the aforementioned Roti Pizza, and “Whole Roasted Cauliflower with Green Pea Chutney.” The book also includes accompanying stories from Krishna, original illustrations by Design pop artist Maria Qamar (also known as Hatecopy, according to the amazon blurb), and a foreword from Padma Lakshmi. 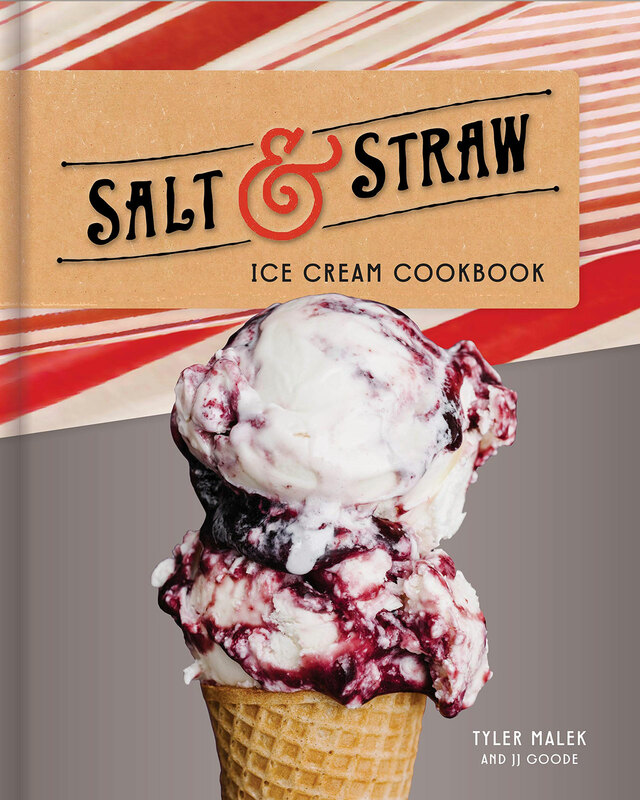 A cookbook dedicated to ice cream? Yes, please. This is essential reading for Salt & Straw fans—the cult favorite Portland, Oregon-based ice cream company—because you’ll find tons of its recipes inside. Think Sea Salt with Caramel Ribbons, Stumptown Coffee & Burnside Bourbon, and more—even Buttered Mashed Potatoes and Gravy. Learn how to make 150 different recipes from the acclaimed Contramar and Cála chef, such as Pescado a la Talla (aka the famous Contramar red and green fish), Cámara’s signature tuna tostadas, and Flan de Cajeta. 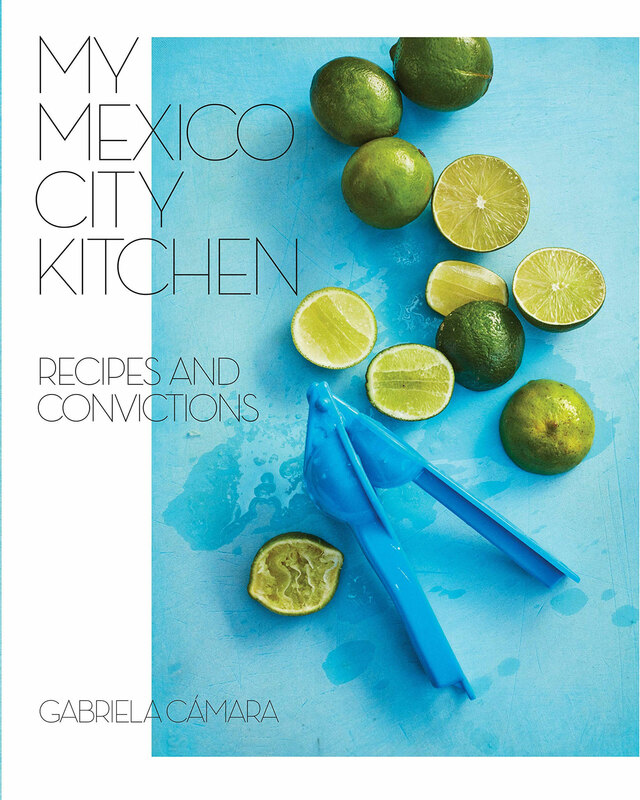 My Mexico City Kitchen also includes several essays, from “why non-GMO corn matters to how everything can be a taco,” per Penguin Random House. 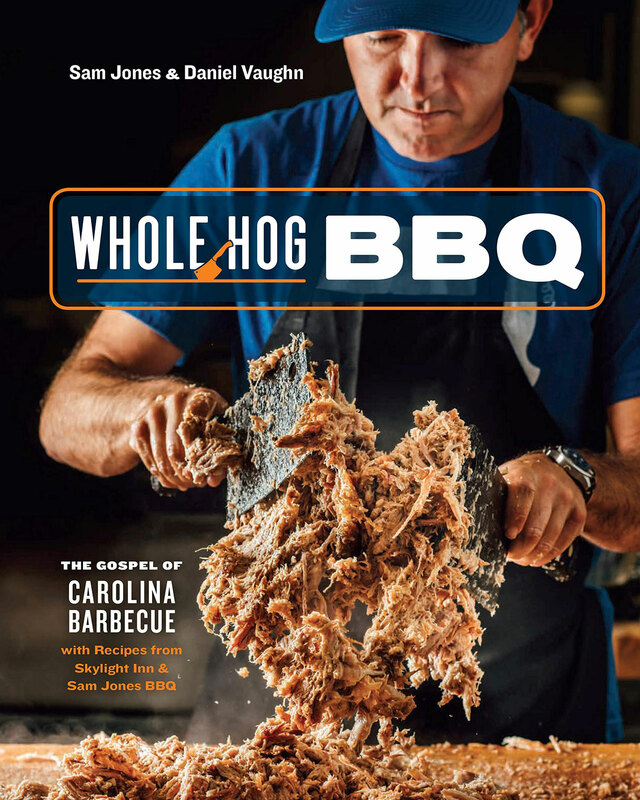 Calling all North Carolina barbecue fans—mark your calendars for May 7, when Whole Hog BBQ debuts. Pitmaster Sam Jones from Skylight Inn (the best place in North Carolina to get barbecue, according to our roundup of the best barbecue in every state) takes readers through the process of cooking a whole hog at home, step-by-step, and also includes several family recipes, like cornbread, biscuit pudding, and country-style steak.